Perak, 1 of the 13 states located in the west coast of Malaysia and about 3 hours away from the capital city. Perak is the 2nd largest state in the Malaysia’s Peninsular and surrounded by Kelantan, Pahang, Selangor and Penang as the neighboring states. Formerly a booming mining town, Taiping’s history is currently concealed under the greenery of the beautiful Lake Gardens. 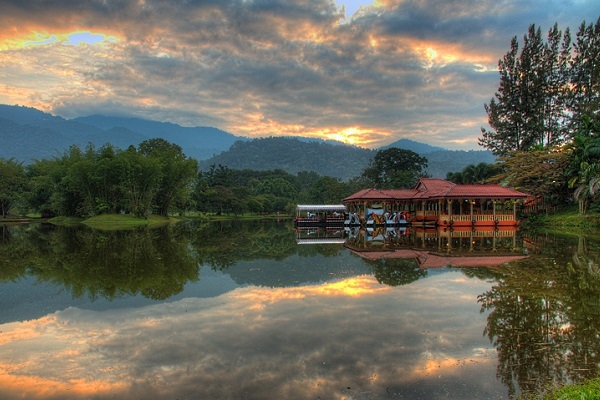 Taiping is also home to the Taiping Zoo (the oldest zoo in Malaysia and first zoo having night safari), the Burmese Waterfall and the Taiping Museum. Once known as Maxwell Hill, Bukit Larut is the oldest hill station in Malaysia and some 10 minutes from the scenic town Taiping. After a winding forest drive up the 1000 meters hill, the view from the summit’s Larut Rest House provides magnificent views over Taiping town and some much sought after cool mountain air. Perak Tong and Sam Poh Tong temples are recognized as the Ipoh’s most well-known Cave Temples, each located about 5 kilometers from Ipoh. 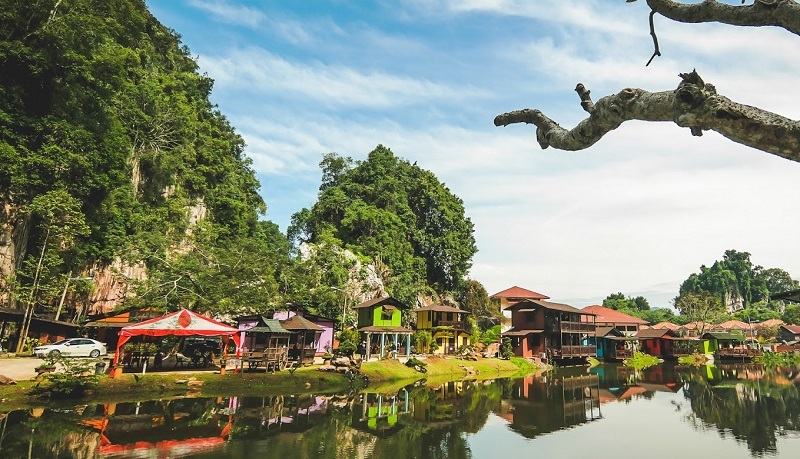 Sam Poh Tong is famous with its pond filled with hundreds of tortoises, at Perak Tong, several Buddha statues and murals offers a fantastic view of the countryside. 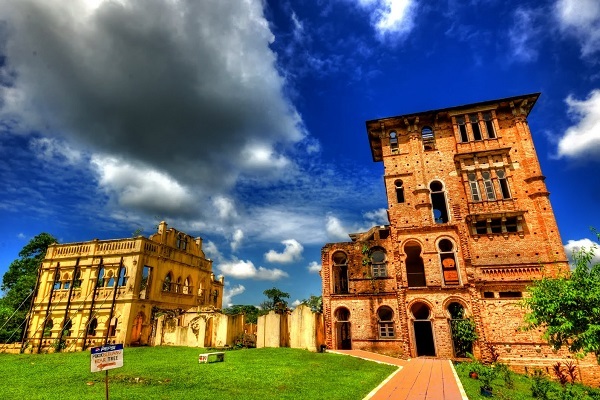 Situated close to Simpang Pulai, Kellie’s Castle is named for rubber tycoon William Kellie Smith. Kellie passed away before the castle could be fully built and it remains uncompleted. At present, the rediscovered mansion still exits, having survived the ravages of time. It mirrors the pioneering spirit of the early colonialists and the romanticism of a past era. Bring your golf clubs and enjoy the precious time for your golfing experience in this tropical country, this is one of the reasons travelers from all over the world come to Malaysia. Perak is scattered with some of the nation’s most excellent golf courses, counting the scenic Bukit Jana Golf & Country Club, Meru Valley Golf Club, the Royal Perak Golf Club and the Teluk Rubish Beach & Golf Resort. 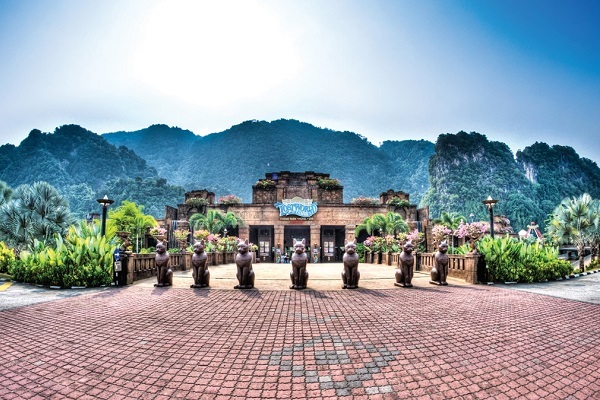 If you are having your vacation in Ipoh with your family, Lost World of Tambun Water Park, Sungai Klah Hot Spring and Tambun Hot Springs are the place where you will have a relaxing and thrilling day of cool fun. Ipoh, the Perak’s state capital, grew from a tiny village surrounding the blooming tin mining industry. Today it is famous for its tasty food which makes it well-liked for Malaysians and tourists taking an “eating vacation”. It is also worth your time to take a walking tour in Ipoh to observe the Moor-influenced Railway Station, the State Mosque and the Birch Memorial Clock Tower. Perak’s royal town of Kuala Kangsar is dominated by Istana Iskandariah (official residency for Perak’s Sultan) upon Bukit Chandan, and Istana Kenangan. Other tourist attractions to see here are the Royal Museum, Pavilion Square Tower and Masjid Ubudiah. 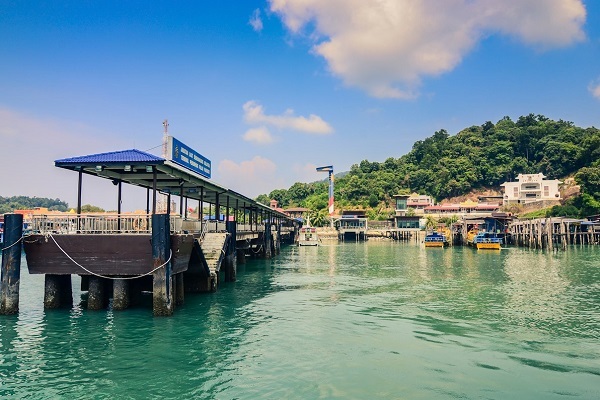 Pangkor Island (aka Pulau Pangkor), is a very famous west coast island tourist spots in Malaysia, travelers with any budgets and interests are welcomed to enjoy your excited vacation in this island. White sandy beaches, crystal clear waters, scuba diving and snorkeling sites, wide range of water sport activities, a relaxing bike ride around the island, and yummy seafood titbits await your visit! Perak can be easily accessed from other cities and towns within the Peninsular thanks to the well development of transportation network.